The Squeaky Clean Team proudly offers professional carpet cleaning for homes and business in Carrum and surrounding suburbs, including Mount Eliza, Frankston, Langwarrin, Seaford, Frankston South and Frankston North. 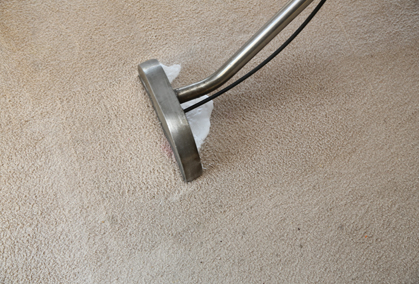 Whether you’re looking to sell your property and want to maximise buyer interest or it’s simply time for an annual spring clean, our professionals can get your carpets looking as good as new. 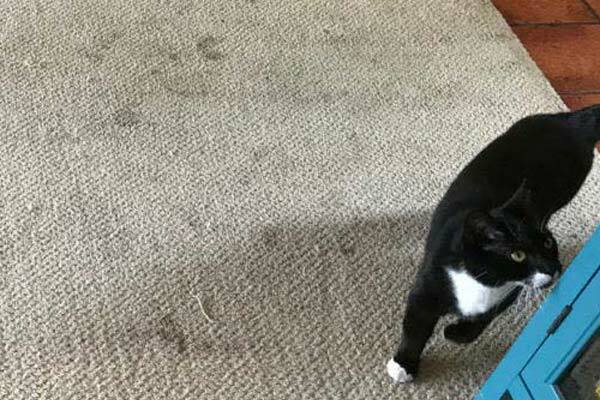 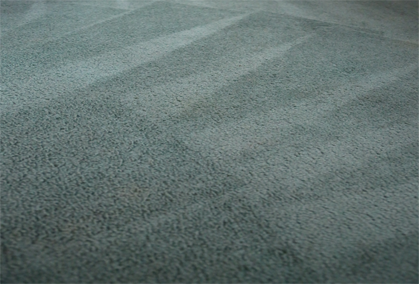 Ever given any thought to just how much dust and dirt is embedded deep within the fibres of your carpet? 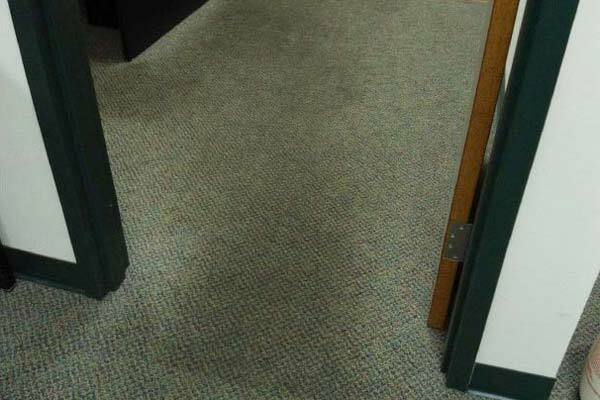 Noticed the number of spots and stains appearing in your carpets and on other surfaces? 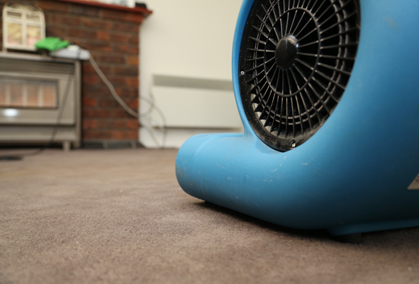 When cleaning the carpets of your home or workplace, we go beyond the surface and deep into the fibres to ensure your carpets are as free of bacteria, dirt and dust as possible. 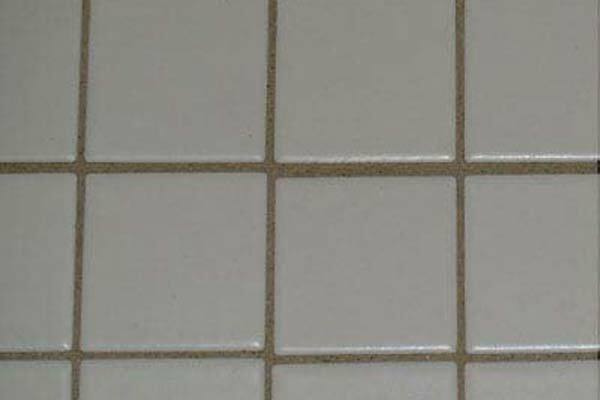 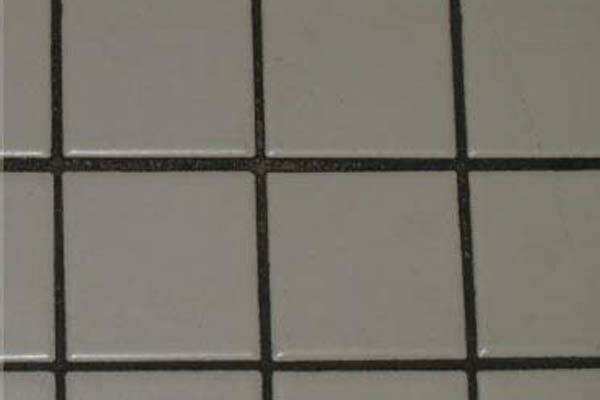 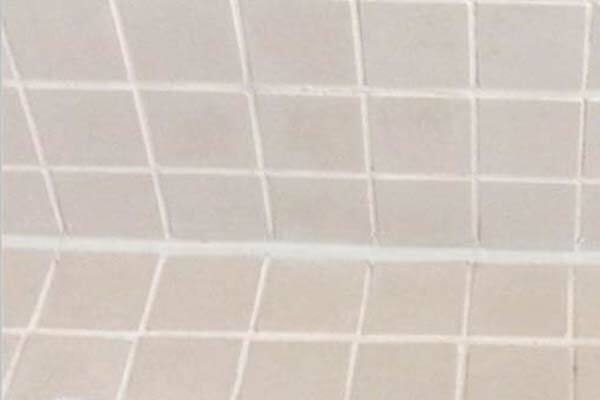 Have you noticed that your tiles and grout look much darker compared to when you first moved in? 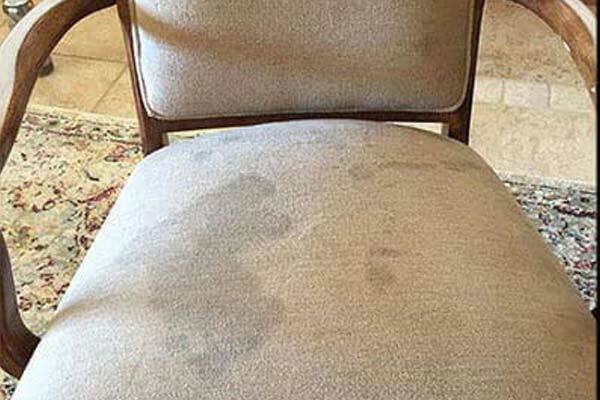 This discoloration happens gradually over time as dirt and grime accumulates on the surface. 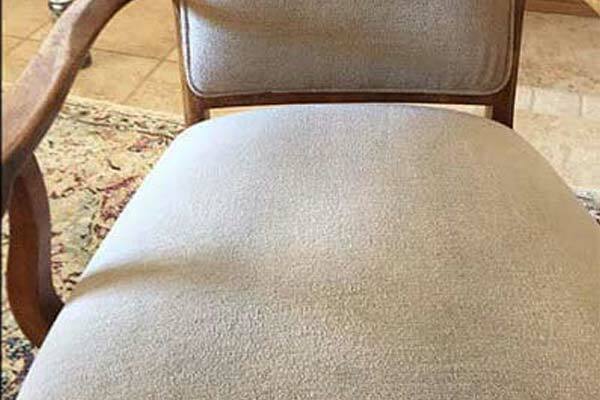 This can be difficult to restore without the proper equipment. 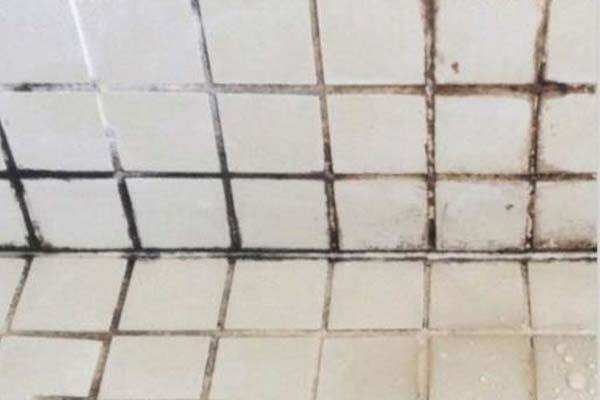 Fortunately, The Squeaky Clean Team has access to high pressure steam cleaning machines that can get the job done properly. 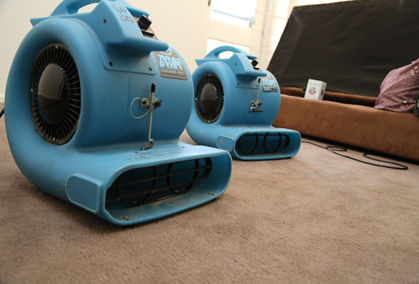 Flooding can cause permanent damage to carpets and furnishings that costs thousands of dollars to repair or replace. 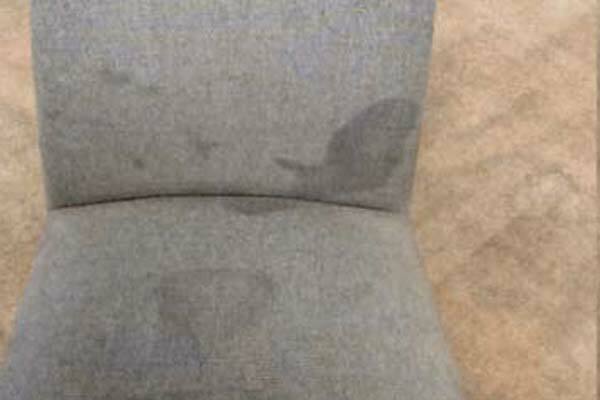 Fortunately, The Squeaky Clean Team has earned a reputation for helping Carrum clients avoid these situations thanks to timely interventions using proven methods. 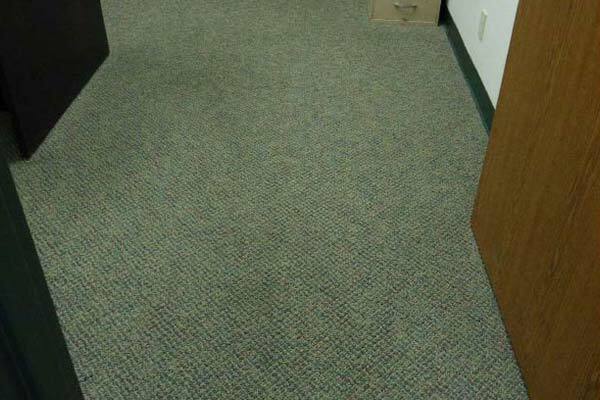 You can rely on us to also stop mold from growing and prevent carpets from requiring costly replacement. 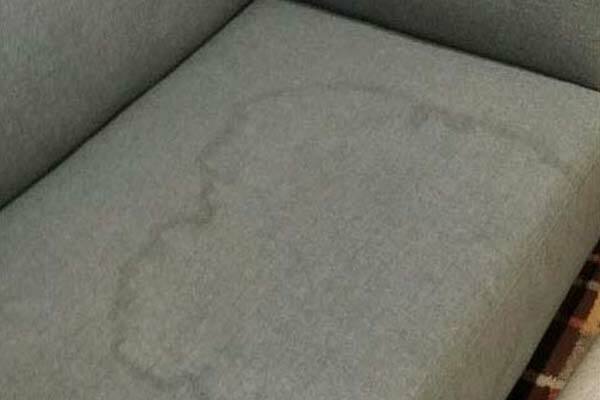 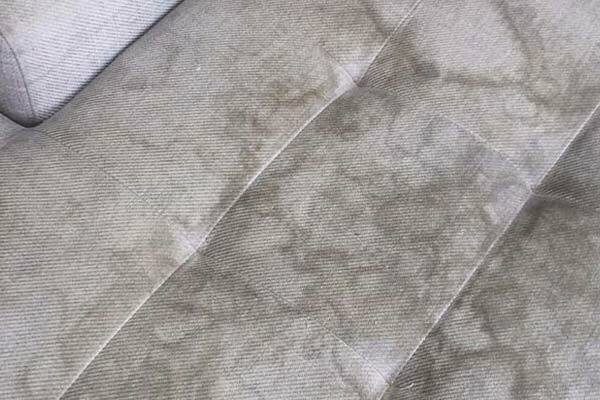 Do you need unsightly spots and stains removed from your upholstery? 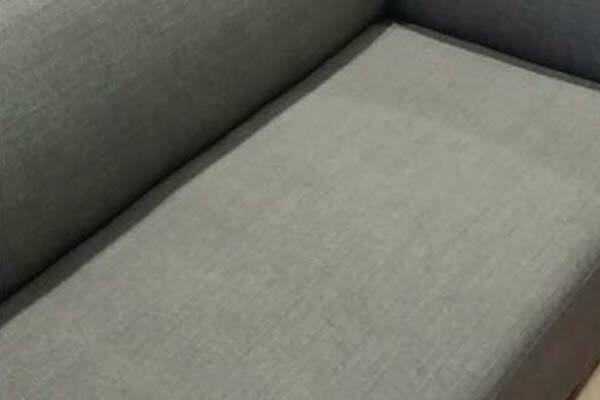 Are you interested in eliminating unpleasant odours permanently from your couch? 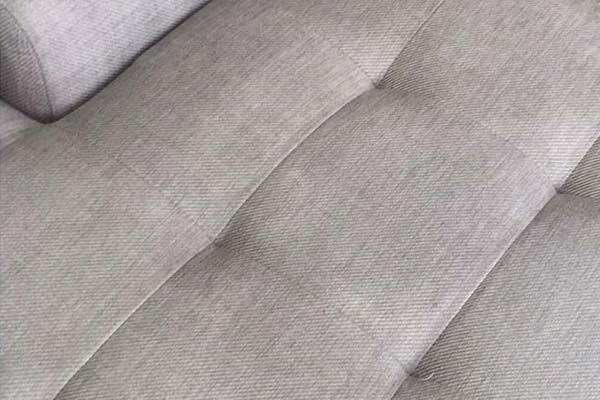 Call in your local upholstery cleaning specialist from The Squeaky Clean Team. 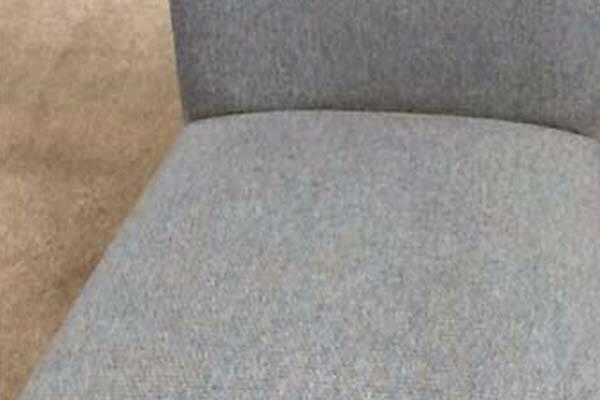 We have the skills and expertise to meet your needs and restore your upholstered furniture. 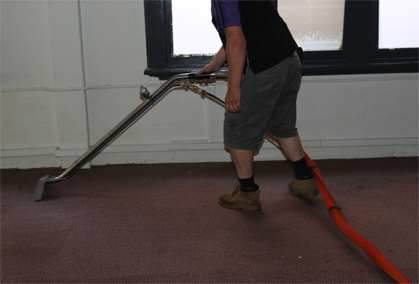 The Squeaky Clean Team is the number one choice for professional carpet cleaning in Carrum and surrounding suburbs, including Mount Eliza, Frankston, Langwarrin, Seaford, Frankston South and Frankston North. 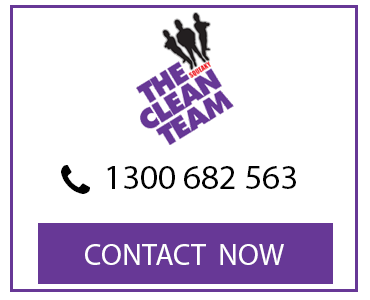 If you’re looking for same-day services and competitive rates, give us a call on 1300 682 563 or enquire online and we’ll get back to you as soon as possible.